The Museum often holds fundraising events to help pay for operating costs. These events include raffles, craft sales, community events, and booths at the local fair. Many of the raffled items are generously made and donated by Massey locals. Here you can find more information on upcoming fundraising events and items. Items will be on display at the Massey Area Museum and at fund raising events. 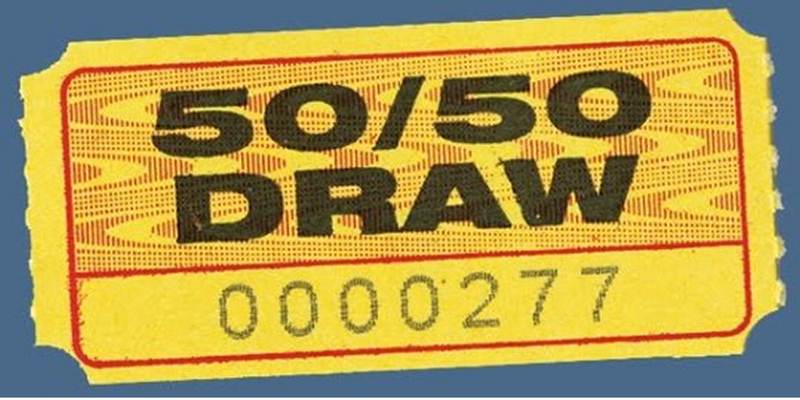 The Museum is holding a 50-50 Draw from early May to November 1st. Tickets can be purchased from the Museum, local businesses, Museum directors, and volunteers. The draw will be take place at the Massey Area Museum at 3:00pm on November 1st. Cost of tickets is $1.00. A 50-50 draw raffles off half of the accumulated ticket sales to the winner, and the Museum keeps the other half. We are raffling off this handmade Queen sized quilt to help with operating costs. The quilt was made by Tammy Williams of Espanola and was purchased by the Museum. Tickets for the raffle can be purchased from the Massey Area Museum, local businesses, Museum directors, and volunteers. Tickets are on sale from early May to November 1st and will cost $2.00 each. The draw will take place at the Massey Area Museum at 3:00pm on November 1st. Click here for a LARGER PHOTO of the quilt. This two piece set of rustic furniture was handmade by Ray Owl of Sagamok Anishnawbek. Museum at 3:00pm on November 1st. Click here to see a LARGER PHOTO of the two piece set! This custom-made personalized sign, donated by Coyote Woodworks, and valued at $175.00, will be drawn on November 1st. Each sign will be custom made with your name and choice of image. Tickets are $2.00 each and can purchased from the Museum, local businesses, museum directors and volunteers.